Learn how various water storage types can work in tandem to reduce harmful discharges to the costal estuaries, keep Lake Okeechobee at a safe level, and provide water to the Everglades & water supply users. 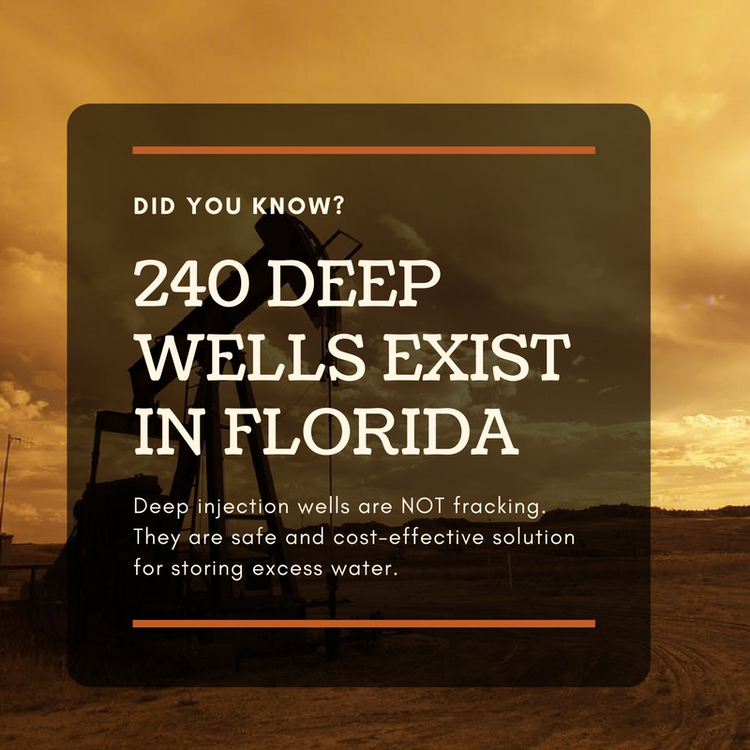 The technology: water is pumped 3,000 feet underground into a transmissive rock layer that easily accepts water called the "Boulder Zone"
How do DWI compare to fracking? 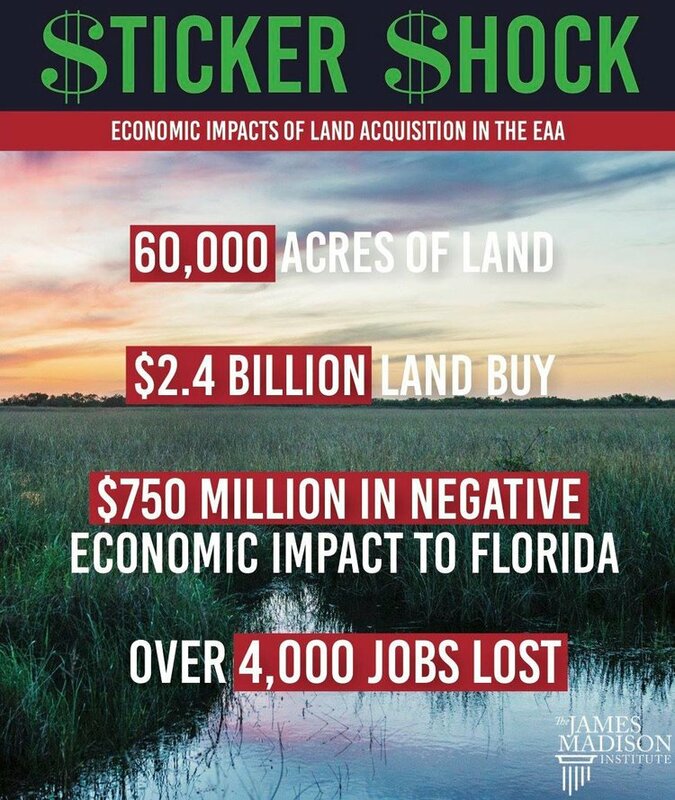 The James Madison Institute did an in-dpeth study on the negative economic impact taking 60,000 acres of EAA farmland out of production to build a reservior would have - click here to read the full report. If you support cleaning water up at the source(s), before it enters Lake Okeechobee so that not only will the coastal communities have clean water for drinking, fishing, and tourism, but communities and residents of the Lake Okeechobee Region may also benefit from the tax dollars being spent on water treatment projects that benefit all our water bodies, and believe Florida should leave EAA farmland in production, click below to sign the "stop buy the land" and #slowtheflow petitions.